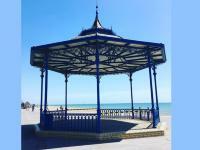 The much-loved Grade II listed Bognor Regis Bandstand is set to be restored back to its former glory, after a successful £50,000 funding bid by the Council. The Coastal Revival Fund grant will pay for new metalwork to complete the intricate bandstand railings and to relocate the gate to align with the steps up onto the structure. 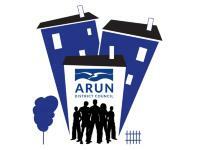 Local government elections for the Arun District, Town and Parish Councils are taking place on Thursday 2 May 2019 for all 23 Wards on the District Council and the 48 Parish/Parish Wards within Arun. 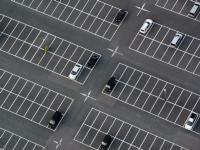 Work is due to start later this month to Hothamton car park in Bognor Regis. 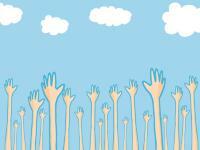 We need your views on the skate park design for Sea Road in Littlehampton!